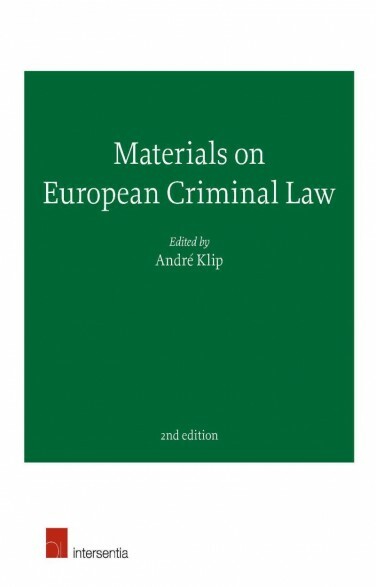 Materials on European Criminal Law is a collection of legal instruments including all legal materials that are relevant for the practice of the Member States of the European Union in one concise volume. 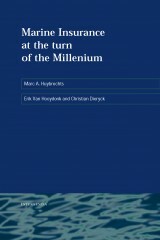 It is useful for practitioners, academics and students alike. september 2014 | xvi + 1308 blz. 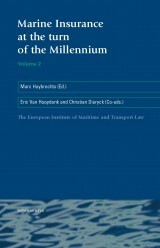 Bij aankoop van een digitaal boek van Intersentia krijgt u direct toegang tot alle beschikbare digitale formaten. U kunt deze bestanden gedurende één jaar downloaden vanaf uw persoonlijke account. Over the years the European Union has expanded its legislation in the area of criminal law, criminal procedure and co-operation in criminal matters. This process led to an endless number of conventions, framework decisions, joint actions, directives and other legal instruments. 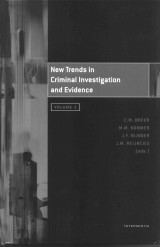 This second edition incorporates the most recent directives in criminal law, such as Directive 2013/48 on the Right of Access to a Lawyer and Directive 2014/41 on the European Investigation Order. 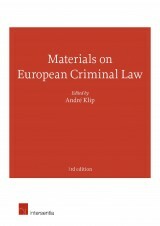 Materials on European Criminal Law in its second edition is available both as a hard copy and in electronic format via Bookshelf. De individuele hoofdstukken zijn (nog) niet beschikbaar.